A MUST HAVE for any waterfront property or yacht owners. 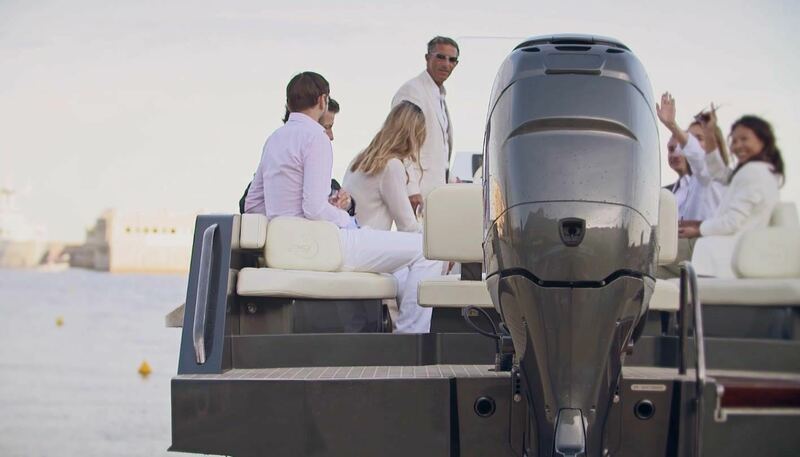 The most luxurious yacht tender on the market today with speeds up to 40 knots and the best part is it seamlessly transforms into the most efficient amphibious tender ever built. 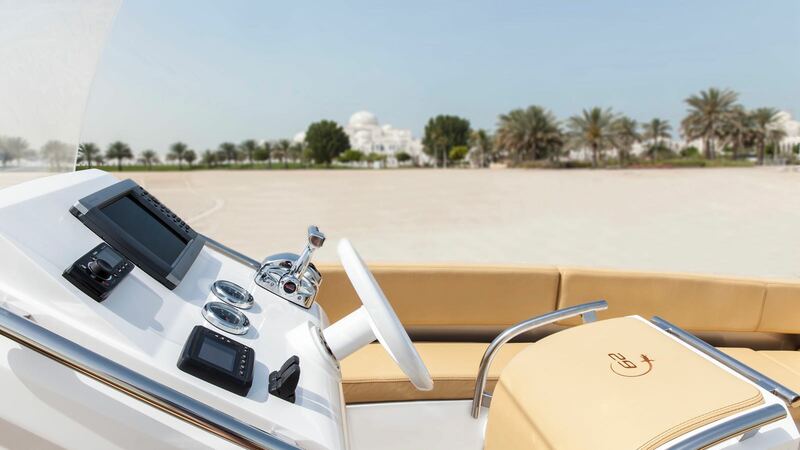 This is the next generation of yacht tenders with a cutting edge, robust design in pure luxury. Freedom to create the boat you like combining colors and materials: leather, gold, platinum and technical fabrics. 3 models to choose from: Classic, Exclusive and Expedition. Discovering new grounds. Unveil the concept of a new family of discovery boats. 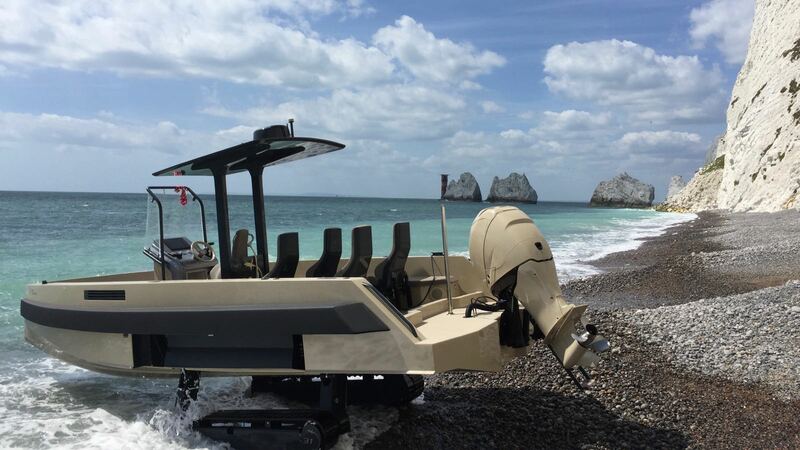 Robust and efficient, created to drive in the most secluded areas for fishing or just for the pleasure of discovery. Strength and durability are defined by a robust design. 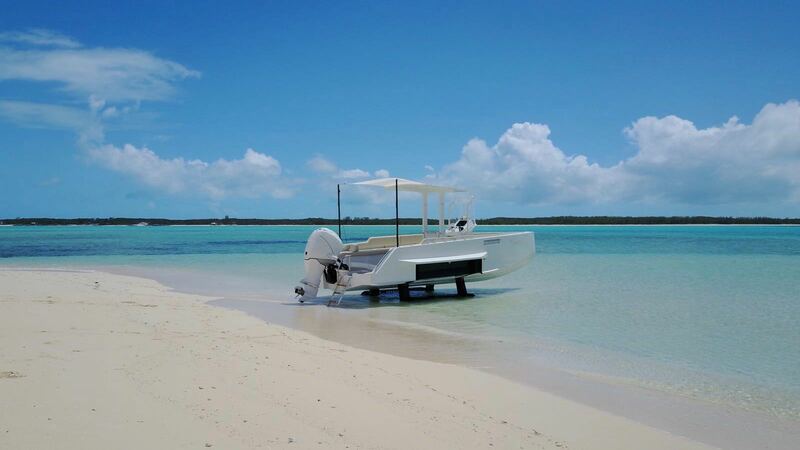 Iguana Yachts’ tenders are by far the most efficient and luxurious amphibious tenders ever built. Everything has been thought to help the operations : Lifting points, folding console and the landing equipment that deploys and folds in less than 8 seconds. Three lines, three atmospheres, an endless number of possible combinations for a unique result. 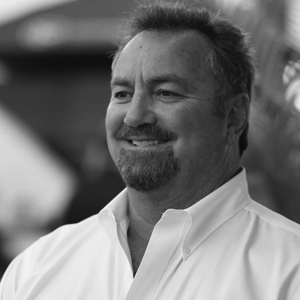 Each owner is unique, Iguana yachts offer the freedom to build the boat you like combining colors and materials.